Inbound marketing is a cost effective, time efficient, long-term strategy that has allowed plenty of businesses to grow and develop online. But, because it’s so inexpensive and effective, it’s also a strategy that has saved businesses from total ruin. 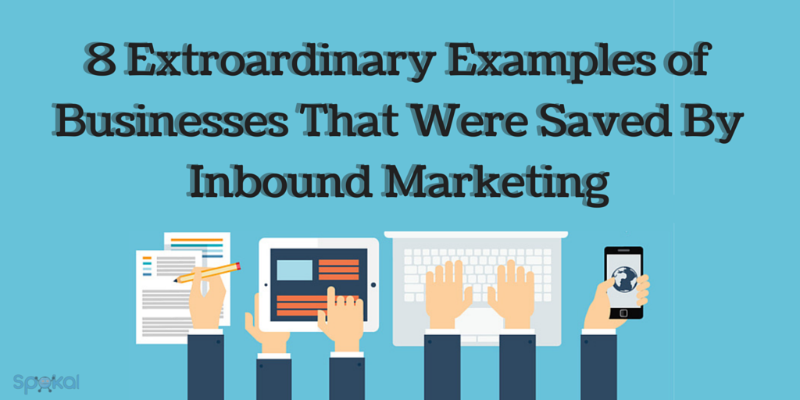 Here are 8 examples of businesses that were saved by inbound marketing. In 2008 River Pools and Spas hit rock bottom. 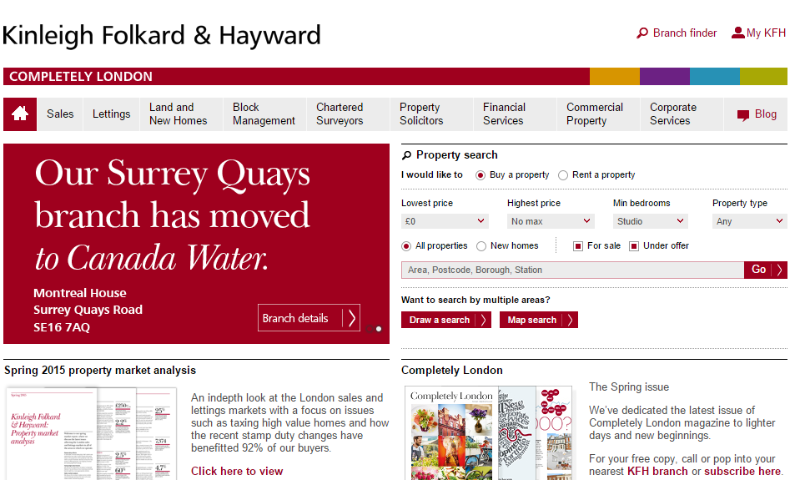 With the recession looming and house prices crashing, no one was buying pools and the business was going under. Business owner Marcus Sheridan had a challenge – He had to sell pools in an economy that could hardly afford to feed themselves, and he had to do it fast. And that’s when Sheridan turned to blogging, putting his primary focus on creating content for their site that answered their customers’ questions. He realized that he needed to become the thought leader for the “inground swimming pool industry,” so he started creating and distributing content. From spending $150,000 on radio ads, the Yellow Pages and direct mail, to $50,000 on inbound marketing, Sheridan’s marketing efforts weren’t only redirected – but the cost was drastically slashed. 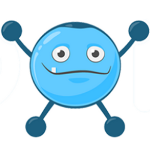 And while many of his competitors were suffering losses and going out of business, his website traffic increased 300-400% and his leads increased over 400%. Today, his pool company website gets more traffic than any other pool company site in the world. When Dynamic’s Systems Marketing Manager, Neil Jackson, joined the team in 2011 he was faced with a very familiar challenge: Figuring out how to produce enterprise-level results with very little resources. Not an easy task, but on discovering the wonders of inbound marketing, Jackson spent the next 6 months learning as much as he could in order to grow Dynamic Systems. Jackson learned the ins and out of permission-based and inbound marketing and realized that long-term and successful marketing strategies were founded on a core understanding of customer-first ideologies. Diving into the Inbound Marketing world, Jackson soon saw a huge improvement in the business. From driving more quality lead traffic to the site with every inbound marketing initiative, to 50% of their leads being driven from whitepaper downloads alone, it was clear that inbound marketing allowed Dynamic Systems to thrive. But, as Jackson states, the best part of the new strategy was that “the entire company became customer-obsessed, which led to new user insights and initiated improvements in our next product release”. Hale Kitchen and Bar opened in 2005, a time when advertising in the local paper was still considered an effective marketing strategy. But, as the years went on, it became apparent to Hale Kitchen’s owner, David Rivett that it just wasn’t enough anymore. Realizing that they needed to get online in order to keep their doors open, Rivett devised an entire online strategy, including a website, social media accounts and online partnerships with Groupon. The result was a rise of 30% in the first year, a figure that just keeps on growing. Rivett suggests that businesses looking to get online start out with a simple website, then introduce social media and online experts into the mix. 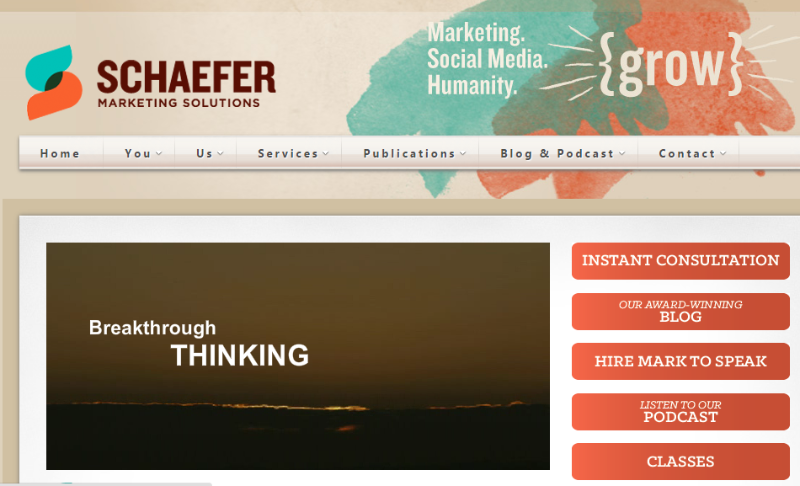 Mark Schaefer is a household name for any marketing professional out there, but it wasn’t always that way. After working with international businesses for years and therefore being bereft of any local connections, Schaefer assumed that attending business networking events was the only way for him to meet anyone. But, Schaefer hated them. Like, really loathed them. So he needed to find an alternative way to grow his business. And, luckily enough, it was then that social media starting to flourish and it wasn’t long before Schaefer stumbled across the answer to saving his business: Twitter. With the help of social media, Schaefer was able to network in a way he never had before – from the comfort of his home, without any gimmicks, and with the power to engage on 1-on-1 or with larger groups. 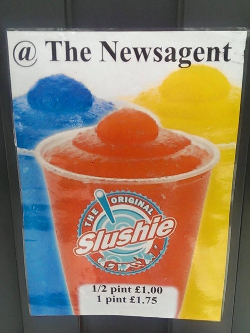 This Newport Newsagent – aptly name The Newsagent – was struggling to stay open when Jon Powell, the store’s owner, decided to embrace social media. Jon has since moved to a new shop, and claims that With his new shop, Jon says its turnover has doubled in the past seven months. Kinleigh Folkard & Hayward is a real estate company based in London, who survived the recession in 2008 and 2009 by releasing a high-end magazine, The Completely London. The magazine showcases property, informs people on the market and works to establish the company as an authority in the industry. With a high quality look, feel and great business content, the magazine built up credibility and trust with old clients and new. It not only revitalised the business, but actually turned them into an industry leader. In 2012 The Completely London was named one of the top 10 brands in the UK. Ocean blue divers is an environmentally aware scuba diving community in New York that was experiencing amazing success up until October 2008 when they had 1200 members. But in 2008, the travel and scuba diving industry was hit pretty hard and the survival of the business came into question. 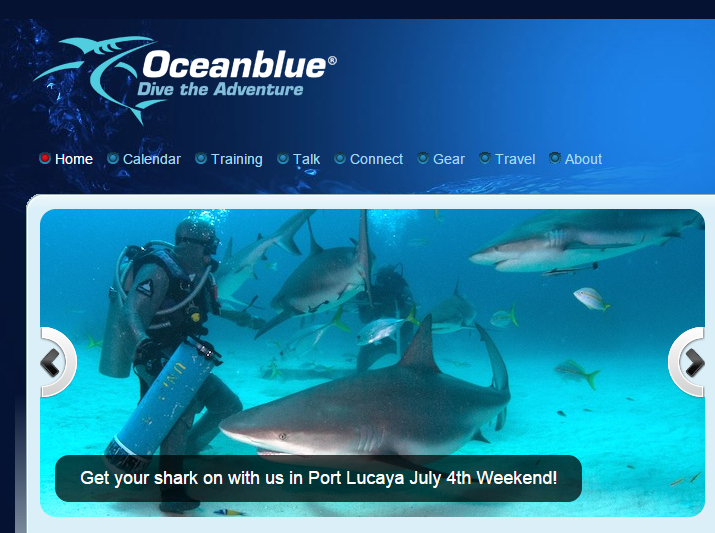 To combat this, Oceanblue created an Interactive website that also acted as a social media website where the scuba diving community can meet and talk to each other. Michael Feld, Oceanblue’s owner, also realized that he had to exploit all elements of the online marketing world in order to get his business off the ground and also invested in some video marketing by hiring a company called My Story to create a captivating documentary-style video for their audience. Oceanblue now have a vibrant community from all over the world, and is growing by leaps and bounds now. In 2001, Tim Slatter was running The Cake Store, a 70 year old history and 4 shops in south London, but business was far from booming. With local superstores undercutting his bread prices, Tim was finding it hard to compete. 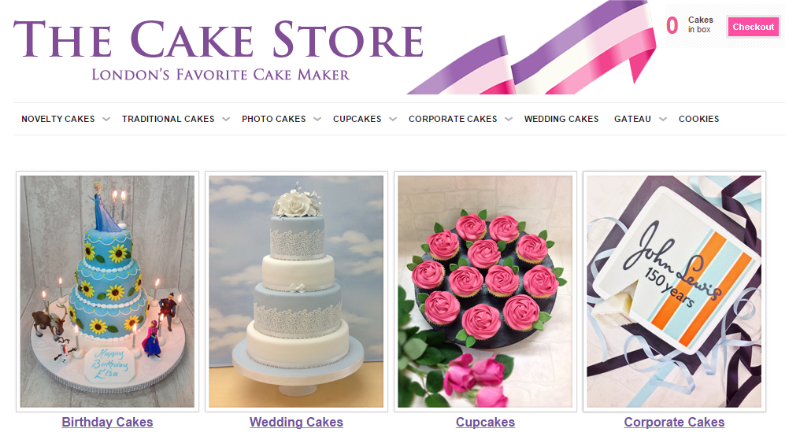 Realizing that they couldn’t compete with the superstores, Tim became inspired to go where those stores couldn’t: Online. “It was the inspirational designs of one of our cake decorators, Steven Howard, which helped us change tack into specialising in celebration cakes,” he explains. Tim then closed down 3 of the stores, leaving the flagship store in Sydenham open and under the care of his brother Kevin. Tim now focuses primarily on the business’ online operations, relying heavily on regular press coverage, word-of-mouth and Google rankings to ensure consistent growth. Moreover, all product packaging and delivery vans are clearly branded with the web site address. In 2009 Tim expanded the business by launching The Brilliant Bakers, an online bakery that caters to all of mainland UK. Keep up to date with our blog, and grab yourself some free goodies in our business pack that we'll send straight to your inbox! I can relate to Mark Schaefer, I am not a huge fan of these networking events. I like to build relationships, not have hundreds of business cards thrown at me. Further, the “30 second” sales pitch is a joke. I can not really know if I want to business with you in your rehearsed 30 second commercial. Getting off my soap box, this is why I got into inbound marketing and have not looked back. 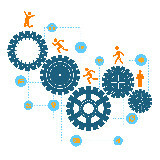 Inbound marketing for the win! Another great post. Totally agree! I’m not a fan of ‘networking events’ either.